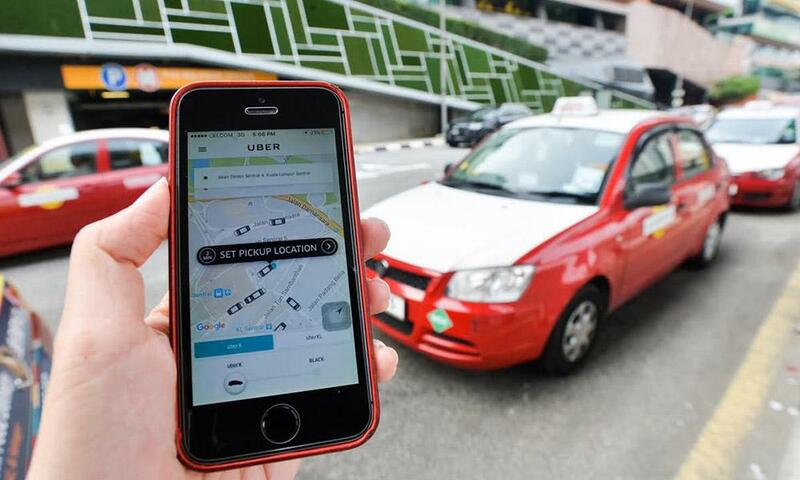 QUESTION TIME | Ride e-hailing app Grab and others must be welcomed as practical, workable ideas which have considerably reduced the reliance on a highly inefficient, corrupt and menacing taxi system in Malaysia, reported to be among the 10 worst taxi systems in the world. The government must not accede to taxi drivers’ demands that Grab is totally shut down because the taxi system would simply be unable to fill the void, cause thousands to lose income as Grab drivers and persist in a retrograde system of patronage and corruption where middlemen milk taxi drivers to the hilt. The solution lies in first dismantling the current system whereby taxi permits are given to companies mostly and to individuals who do not drive these cars. As this is being dismantled, merge the taxis into the Grab and/or competing systems like MyCar, allowing them to benefit as well from ride e-hailing systems. 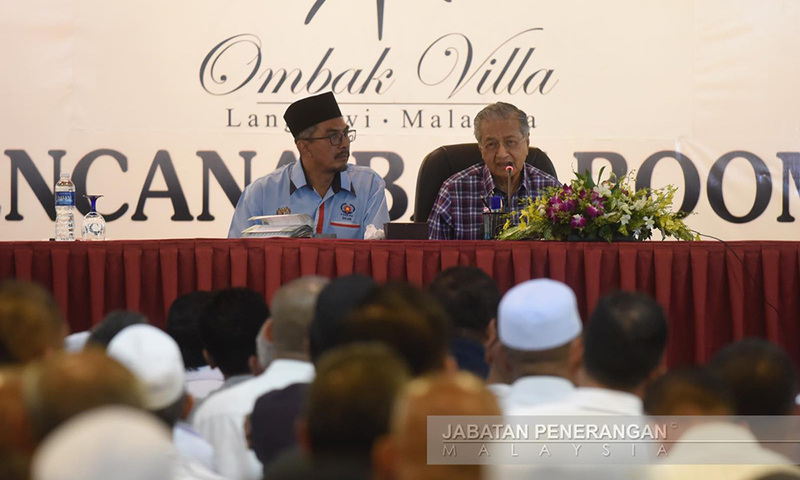 Even Prime Minister Dr Mahathir Mohamad had to face the wrath of some rude taxi drivers at a meeting with 200 of them in Langkawi (Mahathir is Langkawi MP) recently, causing him for the first time since he returned to the top position following the May 9 elections to talk about resignation. After some drivers walked out of the tense meeting when Mahathir refused to give an assurance that Grab would be outlawed, he said: "Give me time to resolve this problem. It is not easy to ban (Grab) so as to eliminate competition. I've long sought a solution so that all sides can make a living. I will try but I can't make promises […] it's not that I want to be the prime minister, I was retired. People asked me to come back, so I came back. I can resign today if you don't want me as prime minister." The taxi problem, however, has existed from the time that Mahathir was previously prime minister and despite numerous complaints from the public, nothing was sorted out by successive governments and nothing will be until the patronage system of decades is pulled out by the roots. The underlying problem, as gleaned from many conversations with taxi drivers, is that most taxi drivers hire their taxi permits. For this, they pay some RM50 a day, which means that already, they are down RM50 a day. If they don’t drive the taxi for whatever reason, they still pay the sum. For any profit, they have to recover the RM50 first and then the fuel cost. The figures may have changed because I seldom take taxis these days, but that is the basic modus. On top of that, they have to bear all the costs of maintenance and fuel for the cars which will become theirs after a few years. Thus, because they are squeezed by the companies/individuals who own the taxi permits, taxi drivers do all sorts of things such as not using meters and taking route roundabouts to increase fares. All these are, of course, illegal. Owners of permits often use the taxi drivers to lobby the government for such things as higher and higher taxi fares. Under the system, only higher fares will help taxi drivers increase incomes, especially as more and more taxi permits are issued to the politically connected who sit back and collect income for basically doing nothing but preying on the blood, sweat and tears of the taxi drivers.